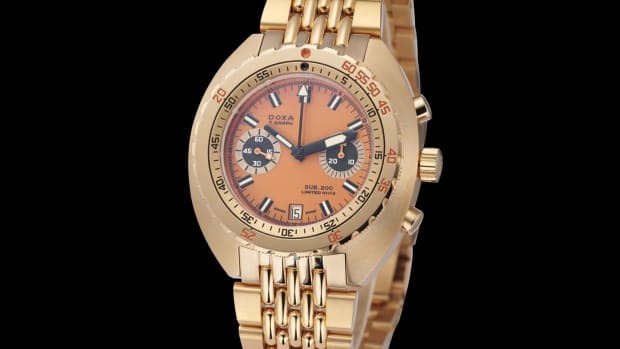 The new limited edition previews an upcoming range of watches. 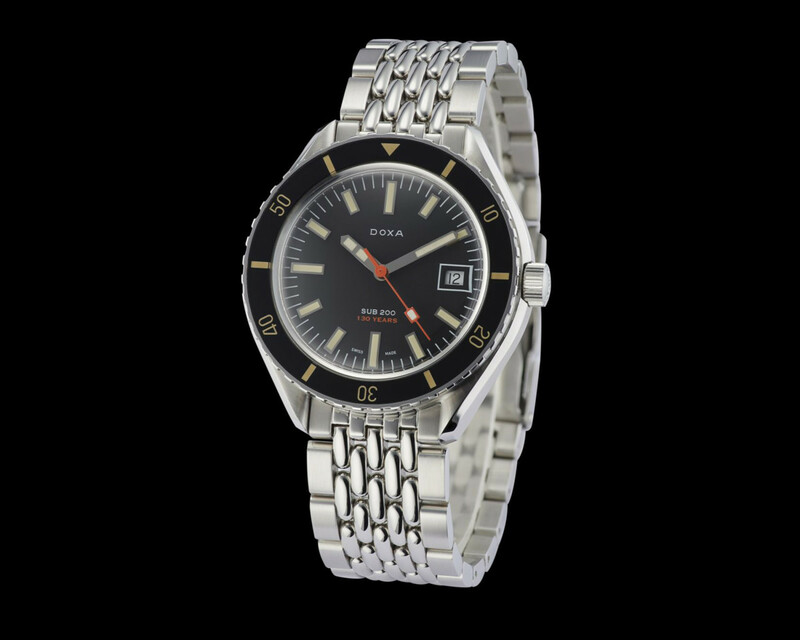 Dive watch specialists Doxa is celebrating its 130th anniversary this year and to commemorate the occasion, the company is releasing a new limited edition SUB 200. 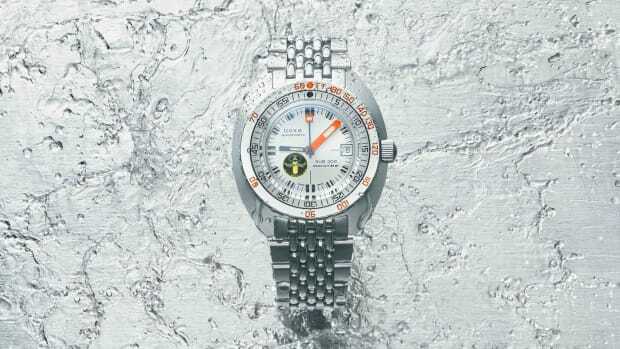 The watch, which previews an upcoming line set for release later this year, will feature a 42mm stainless steel case, a unidirectional bezel wight vintage-colored "Light Old Radium" markers, 200M water resistance, a black velvet dial with applied hour markers, an ETA caliber 2824-2 automatic movement with a 40-hour power reserve, and a steel &apos;beads of rice&apos; bracelet. A sequel to last year's 'Black Lung’ limited edition. 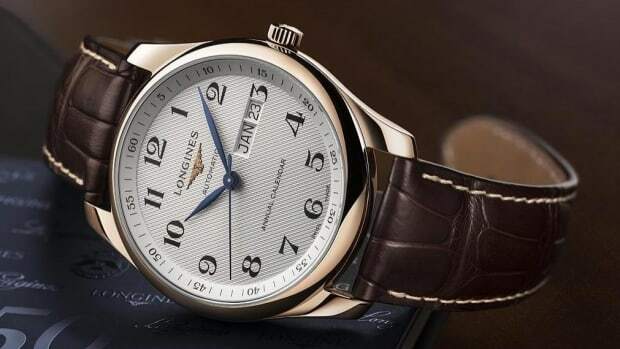 The celebrates the huge milestone with a preview of an upcoming watch.